Wow! 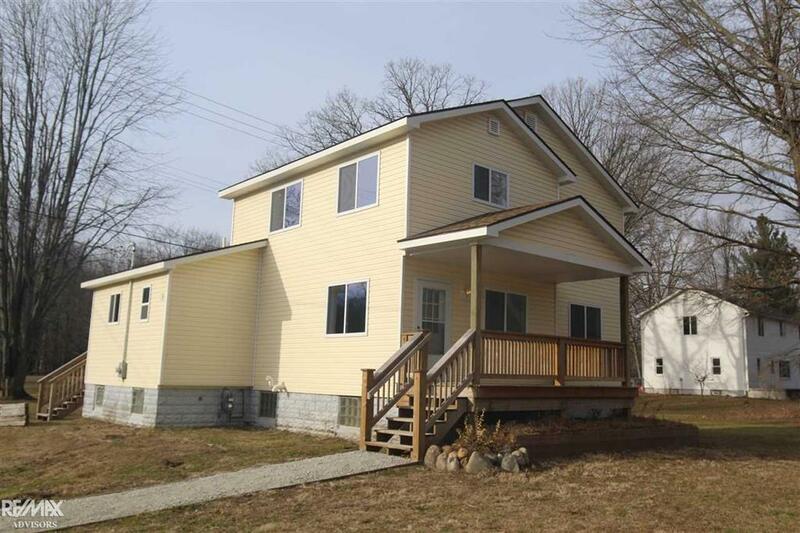 Like brand new...Entire home re-framed with 2 x 6 construction, 4" spray foam in exterior walls and extra in the attic, new plumbing, furnace, duct work, A/C and electrical including service panel. New spacious open concept granite kitchen with loads of cupboards and counter space. Master suite with walk in closet and private bath. Updated septic, deck. Garage included is size 24 x 24 with one big door, one service door, no electricity and includes cement. IDX provided courtesy of Realcomp II Ltd., via Re/Max Advisors and MiRealSource, ©2019 Realcomp II Ltd. Shareholders.